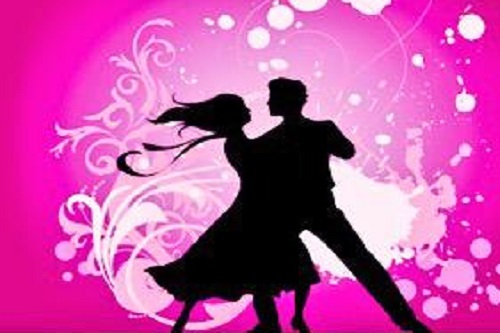 Join us on Saturday 19th of September for the 2015 Strictly Come Dancing. This event is to raise funds support people with Multiple Sclerosis (MS) who attend St. James’s Hospital Neurology Department. Funds raised previously have been used to develop MS Physiotherapy, Occupational Therapy and to focus on ability and not disability for people with MS. It promises to be a memorable night.